The TuTiTu Specials series features the beloved TuTiTu episodes, grouped into long-form videos by theme. 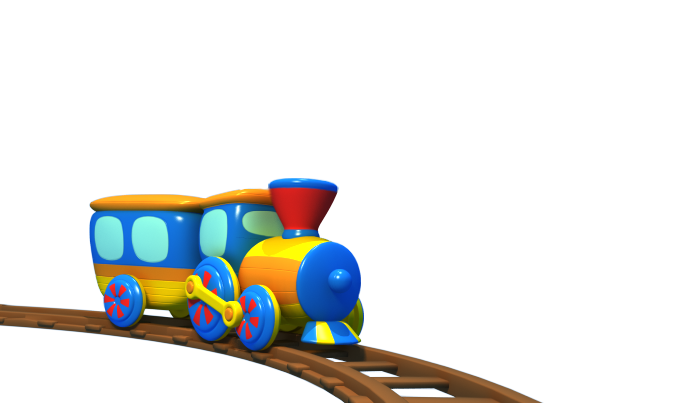 TuTiTu Toys is a 3D animated video series for toddlers. Colorful shapes and melodic music ensure young viewers will enjoy these educational videos for children 2-3 years old. In this episode: Watch colorful and textured animal toys being put together. Challenge your kid to guess which animal is being created as you watch the video together. Encourage them to notice the various characteristics of the toys: which animal toys are soft and which hard? Which tall and which are shorter? Learn about animals in these fun and musical videos for kids.